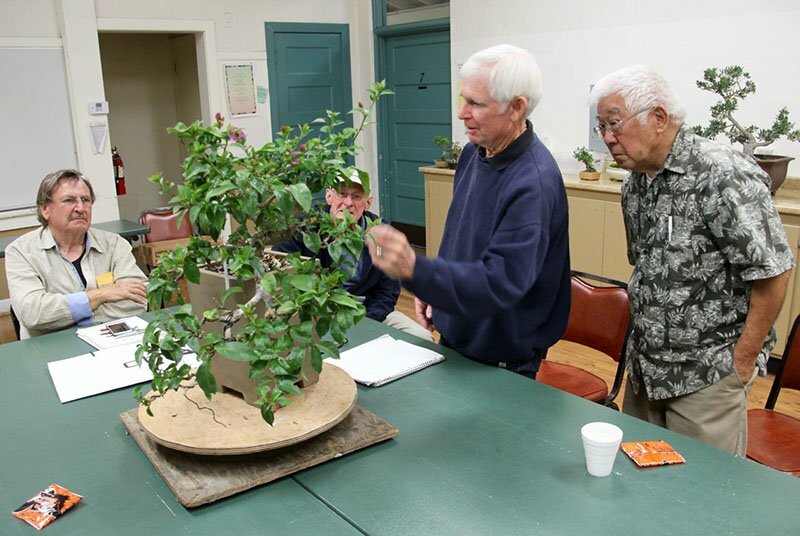 Bonsai master Jim Barrett (and master ceramist: see Coming Events below for info about his October 25 workshop) will focus on Trident Maples for his presentation this month. Trident maples are probably the best maples for Southern California, but apparently there are many varieties and some are better than others. At any rate, Jim will sort it all out for us. Jim made his first real attempt at bonsai in the fall of 1955. In the spring of 1959 Jim met bonsai master and nursery owner Khan Komai. One day when the two of them were at the nursery someone came in and inquired about bonsai classes. With the help of Frank Nagata, Komai’s father-in-law, a systematic presentation was worked out and classes began. 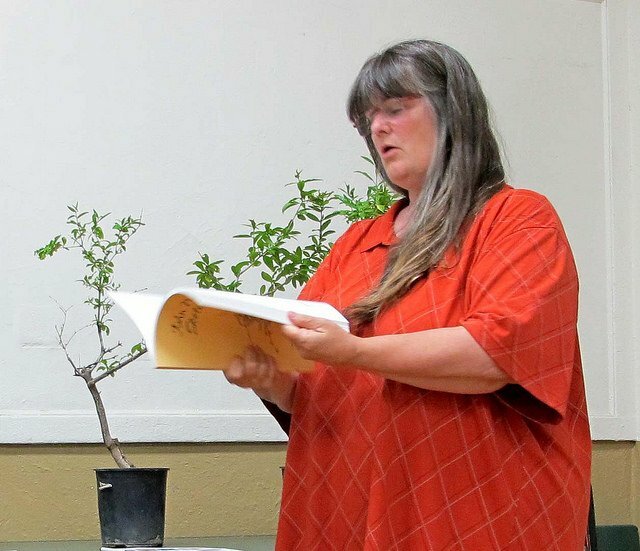 Jim thus became the first non-Japanese instructor in the country to teach organized bonsai classes. He was the first president of the Golden State Bonsai Federation. He has been making bonsai pots since 1975. Jim lives near the LA Arboretum in Arcadia. October is a busy month with our regular Saturday workshops (2nd Saturday with Ann and 3rd Saturday with Lindsay Shiba), a visit to Roy Nagatoshi’s bonsai nursery on the 4th, and Jim Barrett’s pot-making workshop on the morning and afternoon of the 25th. If you haven’t already signed up, give me a call at 964-2717. Our 3rd Saturday workshops of each month are filled, but we do have room in Ann Erb’s 2nd Saturday sessions. According to John Naka’s Bonsai Techniques 1, October is the “second best” time to transplant most trees. If you’ve gotten behind in your transplanting, check John’s charts, pp. 117-120, Bonsai Techniques 1. 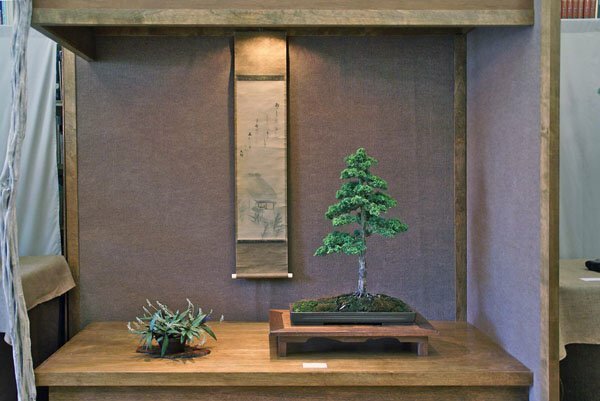 “Mirai – American Bonsai” is the Portland home of Ryan Neil, a rising star in the bonsai world. Mirai (未来) is a Japanese word meaning “the future”. Ryan learned the word while washing rags during his difficult six-year apprenticeship with Masahiko Kimura, the revolutionary Japanese bonsai master and difficult taskmaster. Ryan emphasizes native American trees, many if not most collected, and has already had a great influence on the future of American bonsai. Daniel’s presentation had us all drooling over Ryan’s magnificent trees and beautiful garden (it’s way too elegant to call it a nursery). 9:00 AM until noon, Room 8, Goleta Valley Community Center. 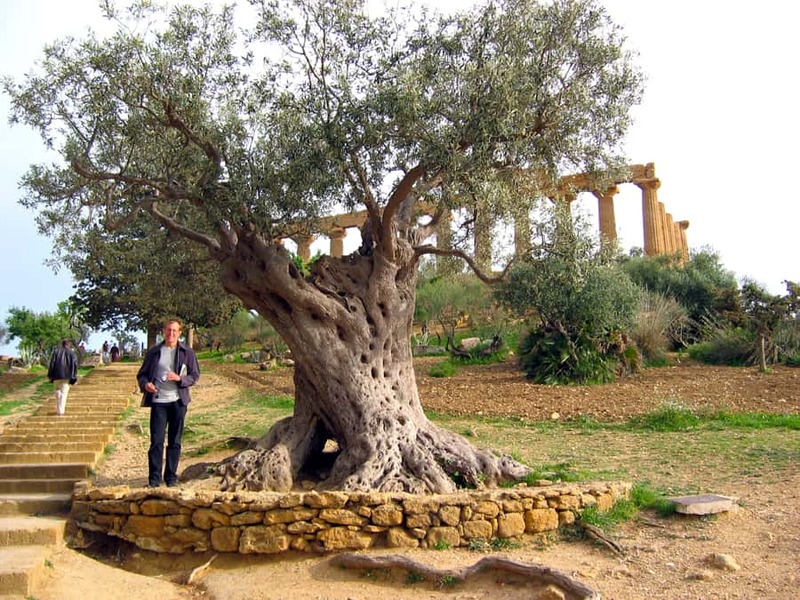 October 18: Bonsai Club Of Santa Barbara: Saturday Workshop With Guest Instructor. 9:00 AM until noon or 1:00 to 4:00 PM., Room 7, Goleta Valley Community Center. Lindsey Shiba, guest instructor. October 12 (Sunday): Presidio Pastimes: The Santa Barbara Presidio’s Asian American Neighborhood. 11am-4pm, El Presidio de Santa Bárbara State Historic Park, 123 East Canon Perdido Street, Santa Barbara. Our club has been invited to participate once again and we will have a small display of bonsai. Let Joe Olson know if you would like to participate. Shown is an overview of last year’s display before the crowds came. Jim has agreed to put on another of his popular make-your-own-pot workshops, open to all members. The cost is $20.00. Call Tom Post to sign up if you haven’t done so already. Depending on attendance, you may be able to stay all day or may have to choose between the morning and afternoon sessions. Jim’s pot-making workshops are a lot of fun. You make the pot(s) and Jim takes them home, glazes them and fires them. The picture shows Jim at a previous year’s workshop.